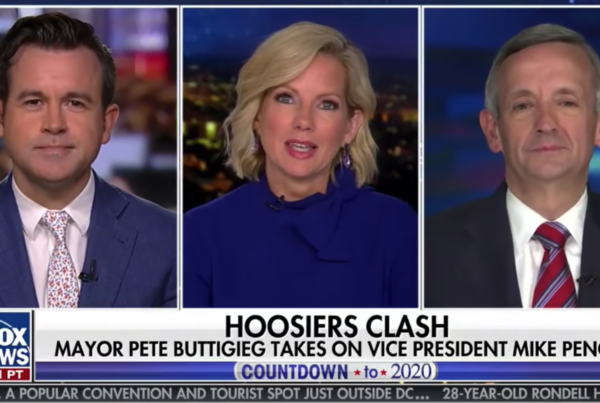 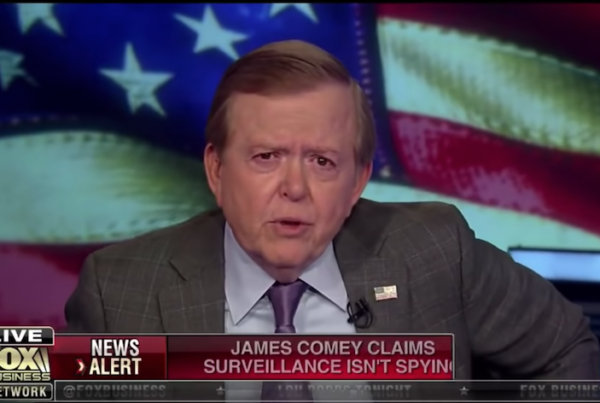 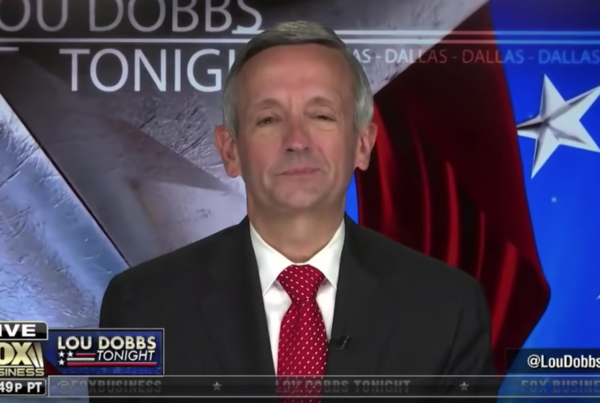 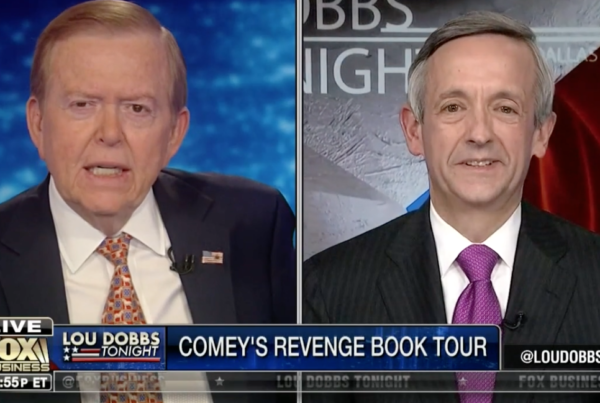 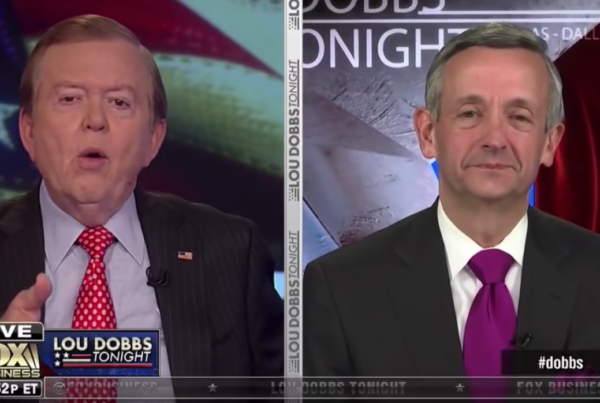 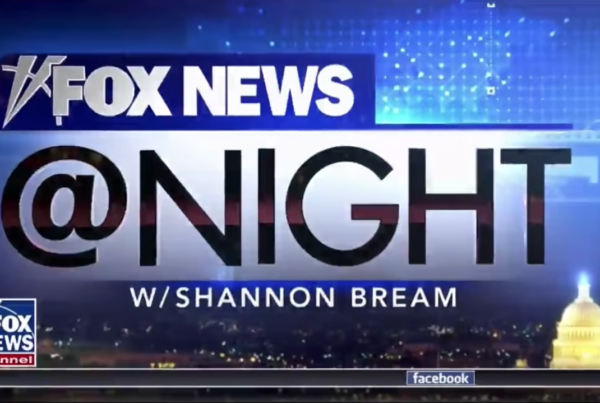 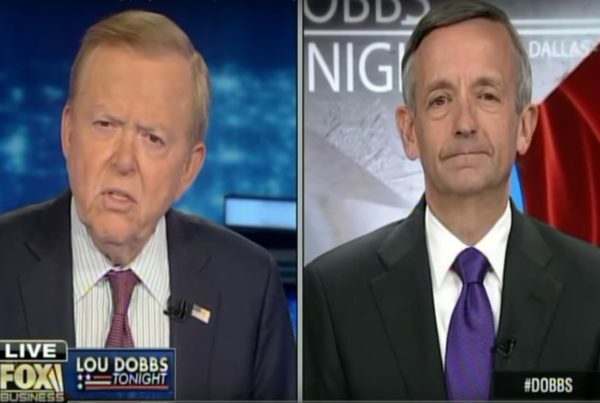 DOJ, FBI Corruption | Fox Business Dr. Robert Jeffress appears on "Lou Dobbs Tonight" on Fox Business to discuss corruption in D.C.
Dr. Robert Jeffress on Buttigieg's attacks on VP Pence Dr. Robert Jeffress appears on Fox News at Night with Shannon Bream. 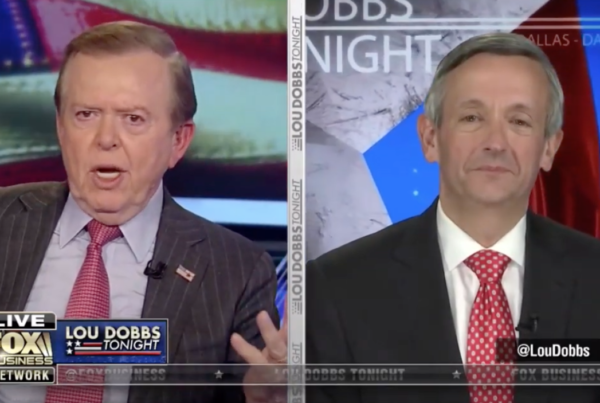 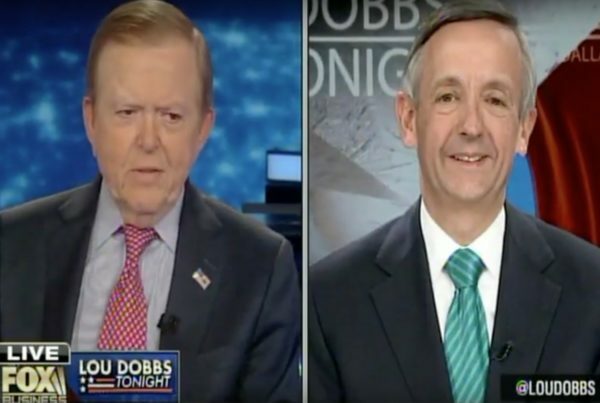 Faith in America | Fox Business Watch Dr. Robert Jeffress appear on "Lou Dobbs Tonight" on Fox Business to discuss the state of faith in America. 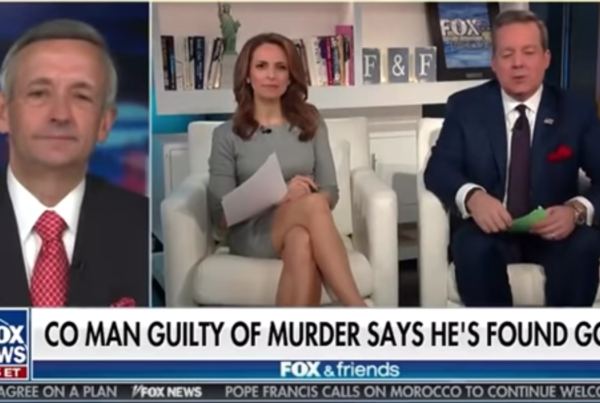 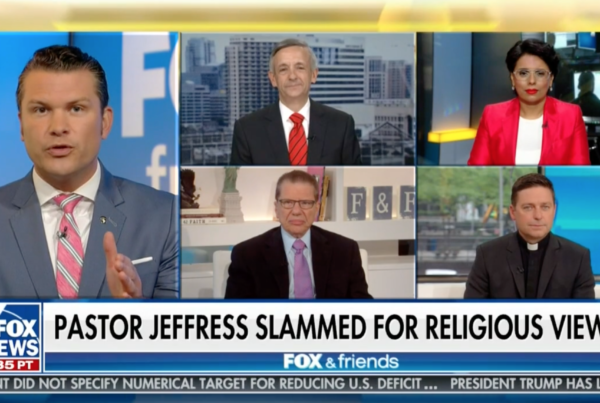 Christian Perspective on the Death Penalty Dr. Robert Jeffress appears on Fox & Friends Sunday to give a Christian's perspective on the death penalty. 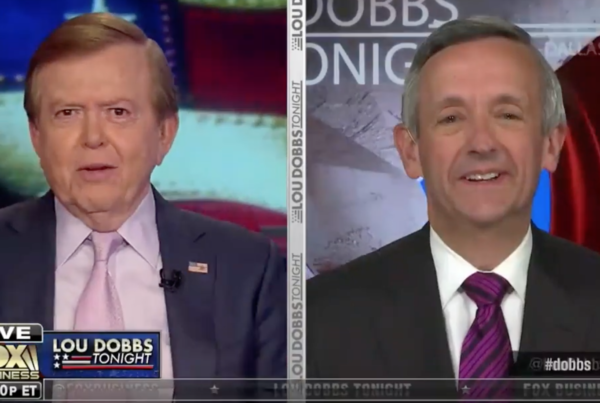 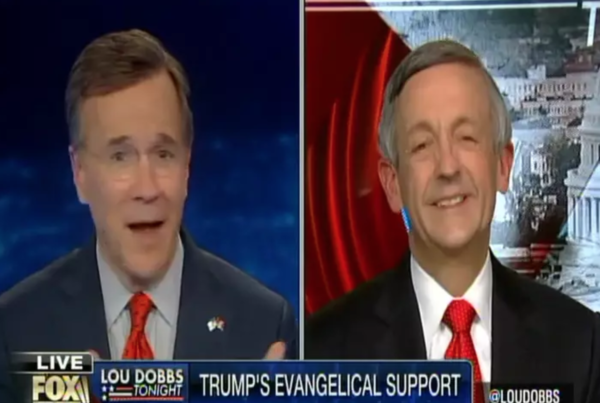 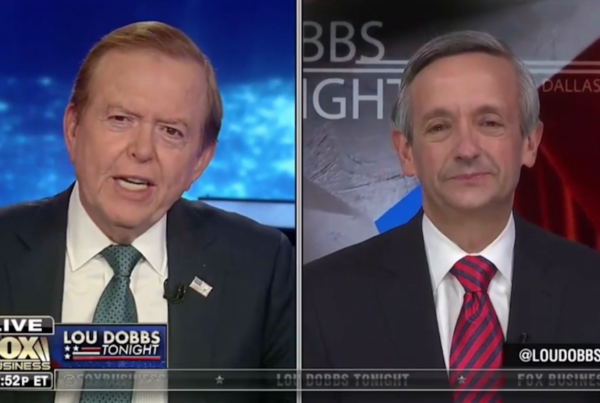 The Evangelical Role in the 2020 Elections Dr. Jeffress joins Lou Dobbs to discuss evangelical's role in the 2020 election. 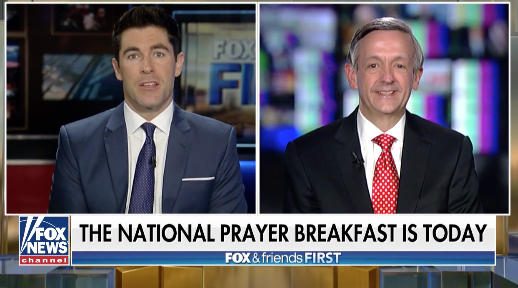 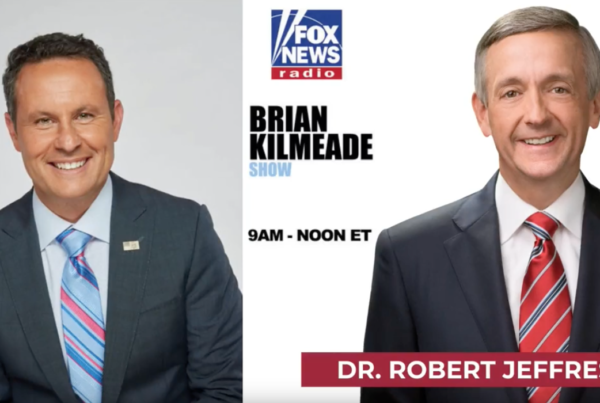 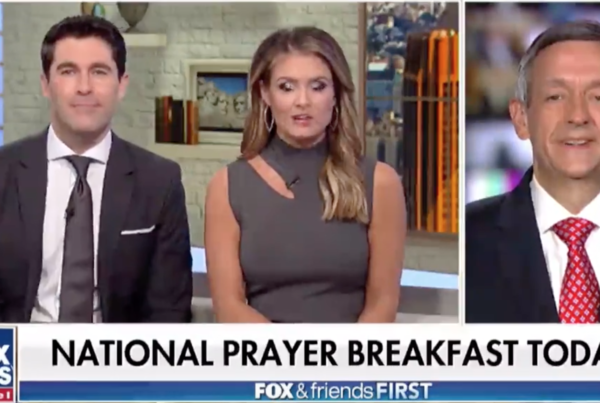 Dr. Robert Jeffress on "The Brian Kilmeade Show" Hear Dr. Robert Jeffress on the "Brian Kilmeade Show"
Fox News: Pastor Jeffress Previews the National Prayer Breakfast What should we expect from President Trump? 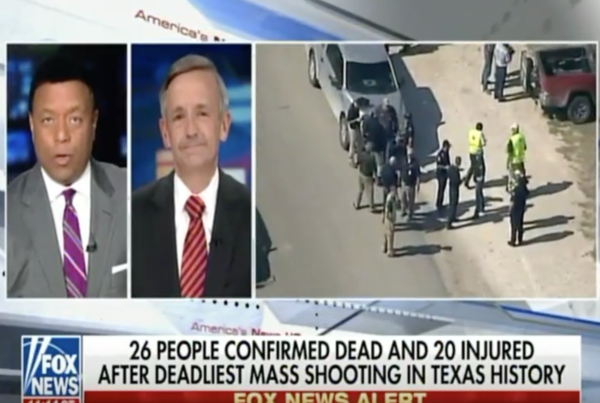 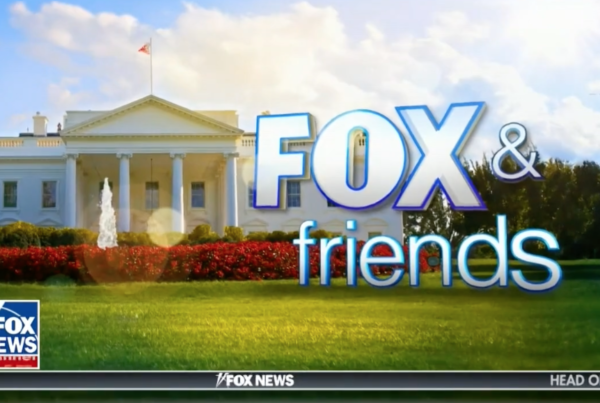 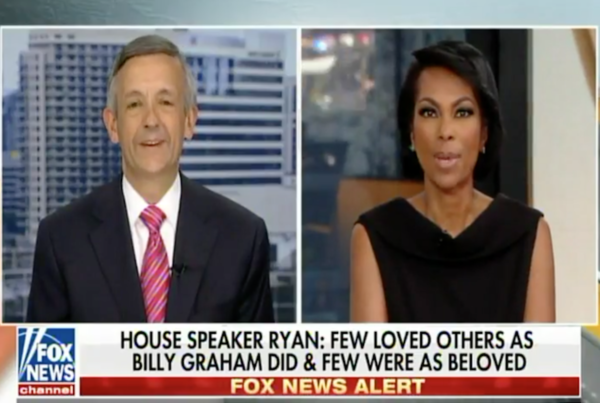 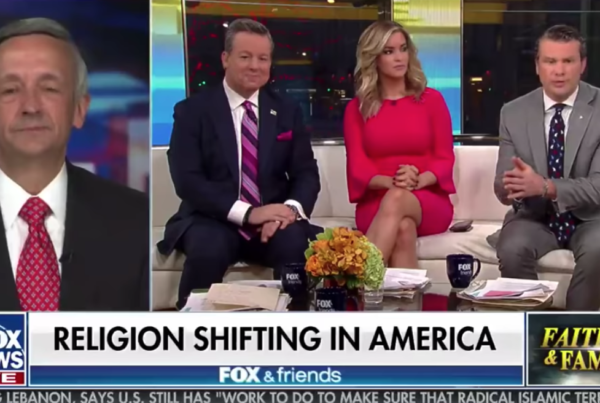 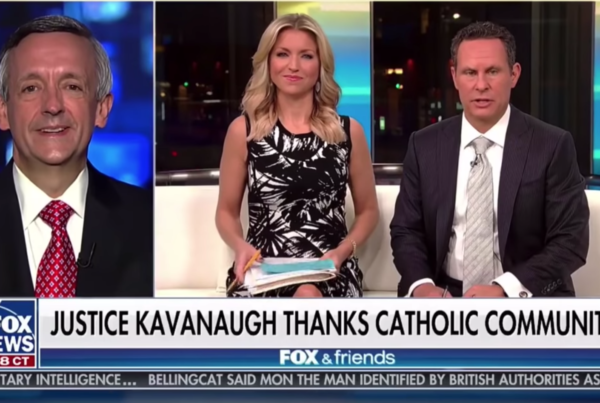 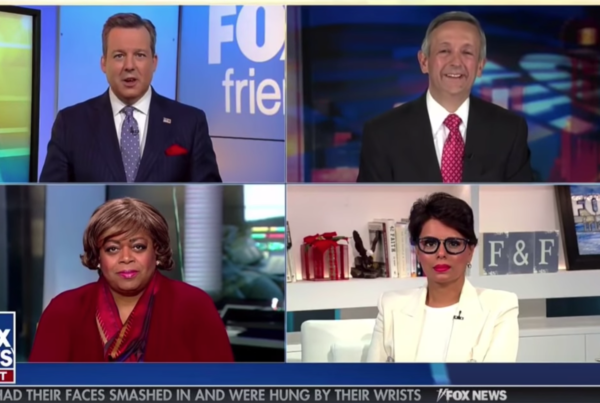 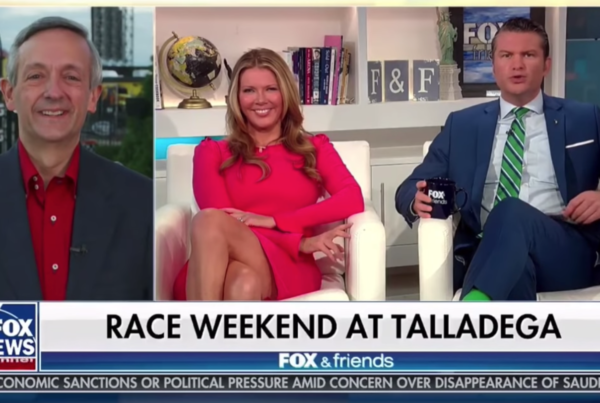 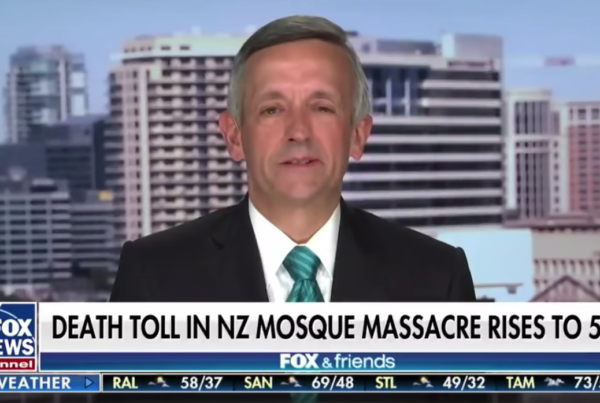 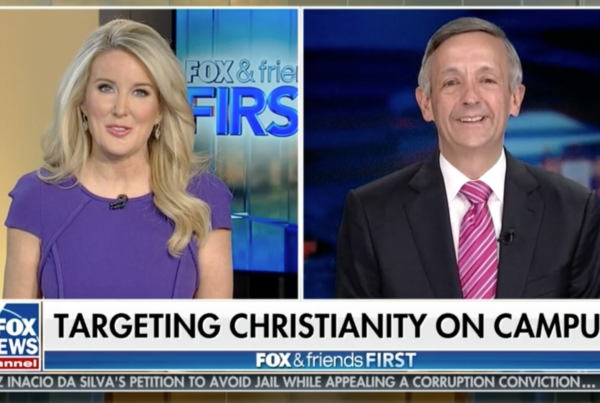 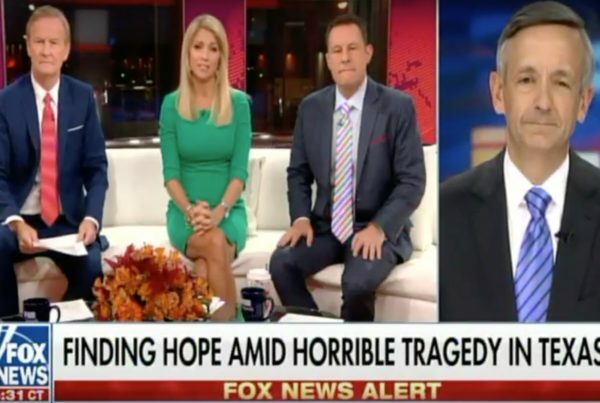 Fox News contributor Pastor Robert Jeffress weighs in on Fox & Friends First. 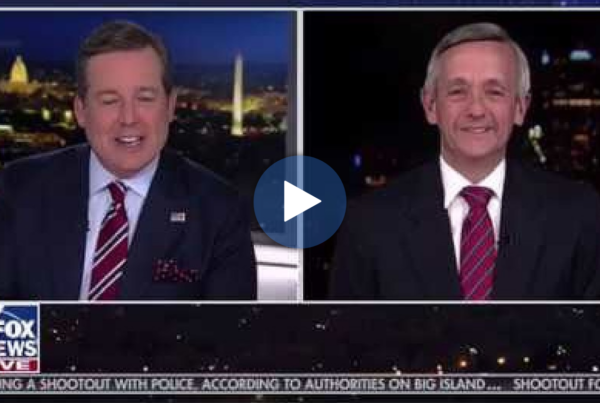 Fox News: Dr. Robert Jeffress on SOTU and More Watch Dr. Robert Jeffress' latest interview from Fox News at Night as he talks about his dinner with President Trump, the SOTU address, and more. 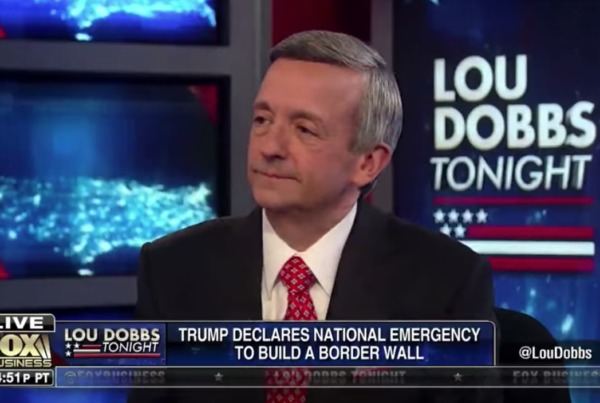 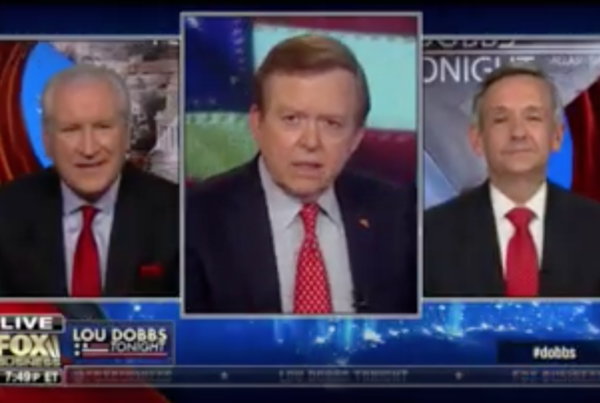 Dr. Robert Jeffress on border wall funding fight Dr. Robert Jeffress appears on Lou Dobbs Tonight on Fox Business to discuss the border wall funding. 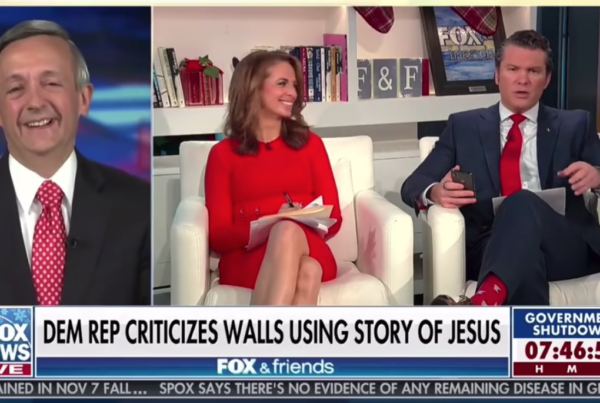 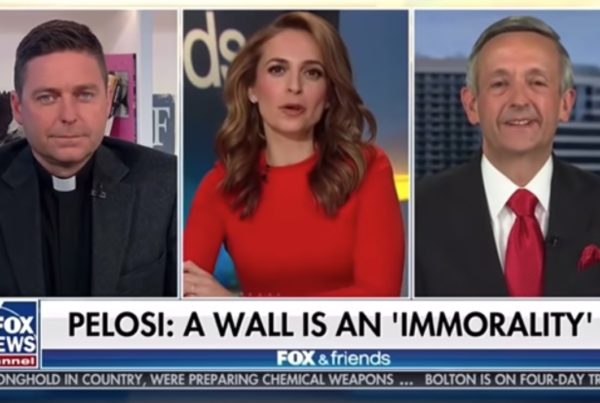 Dr. Robert Jeffress: If a border wall is immoral...then God is immoral Dr. Robert Jeffress appears on Fox News to discuss the border wall. 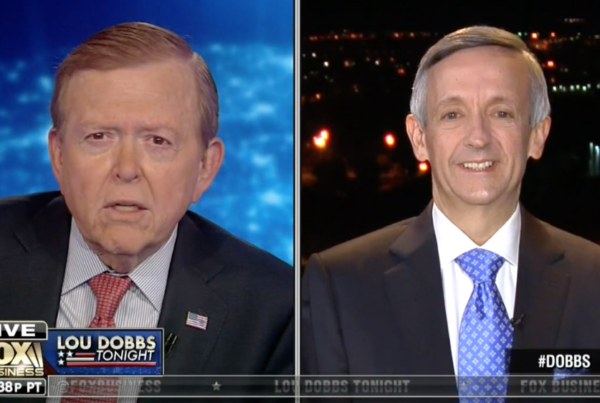 Dr. Robert Jeffress on Border Wall and Government Shutdown Dr. Robert Jeffress appears on Lou Dobbs Tonight on Fox Business to discuss the border wall funding. 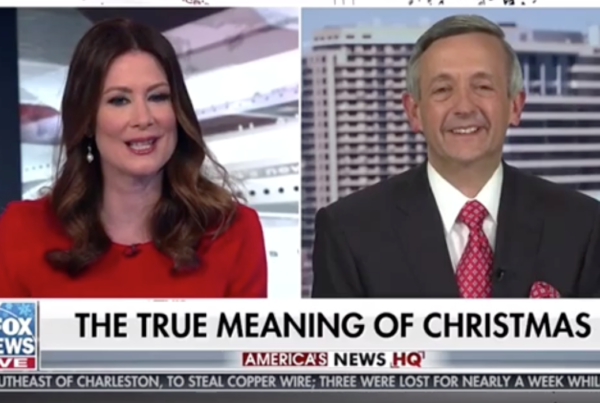 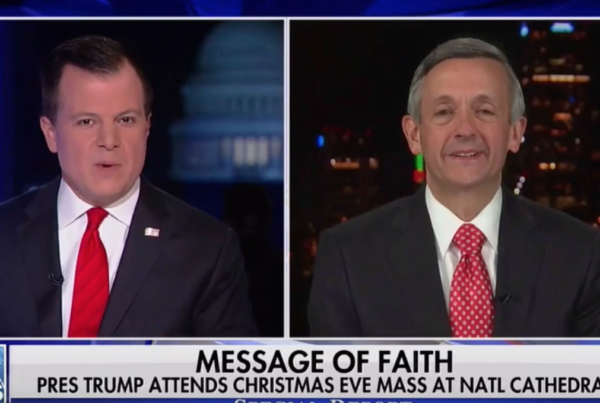 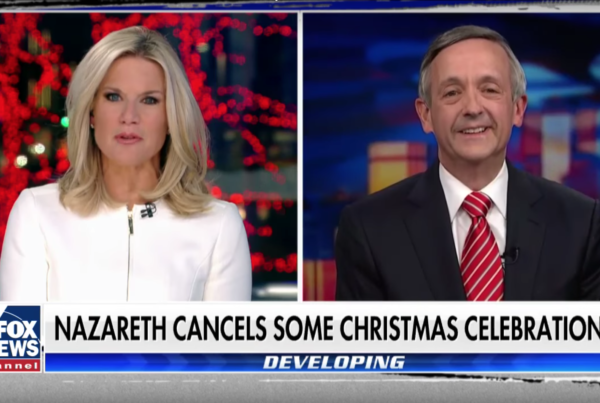 Dr. Robert Jeffress: Message of Faith on Christmas Day Dr. Robert Jeffress appears on Special Report on Christmas Day to deliver a word about the real meaning of Christmas. 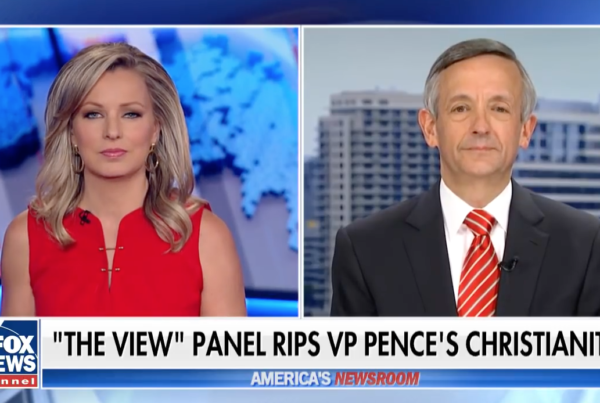 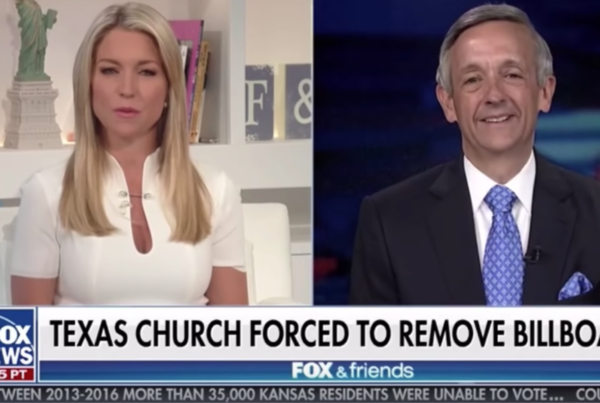 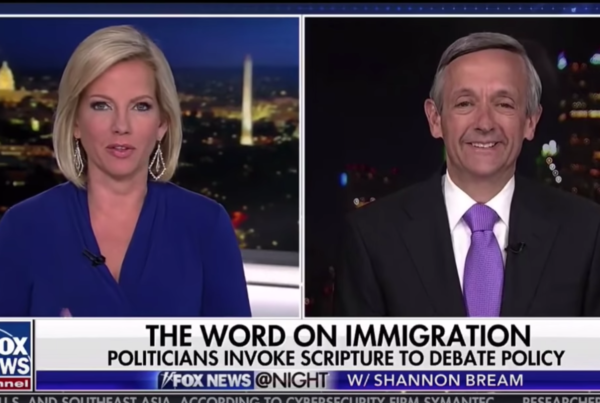 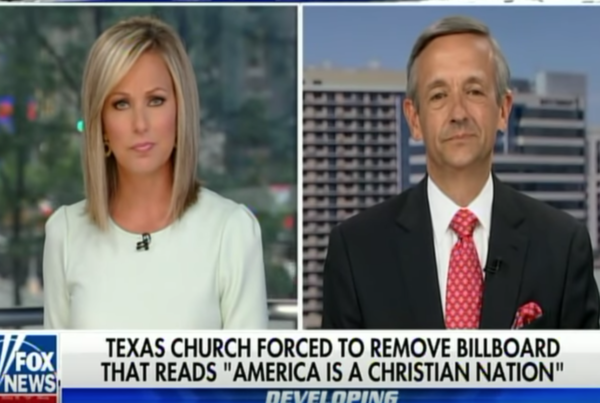 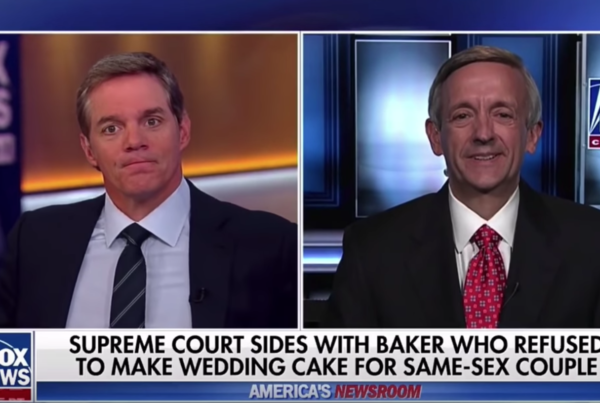 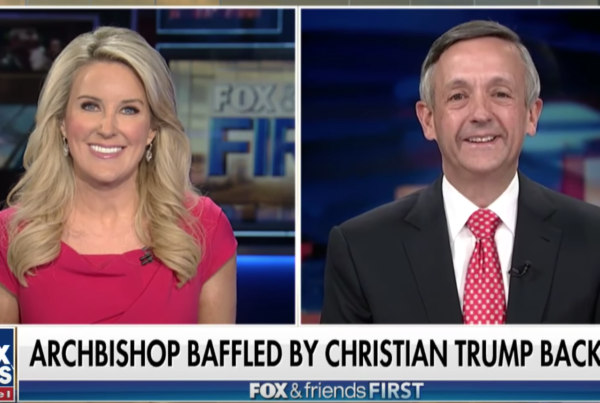 Dr. Robert Jeffress discusses latest attacks on religious liberty Dr. Robert Jeffress appears on Fox News @ Night with Shannon Bream to discuss the latest attacks on religious liberty. 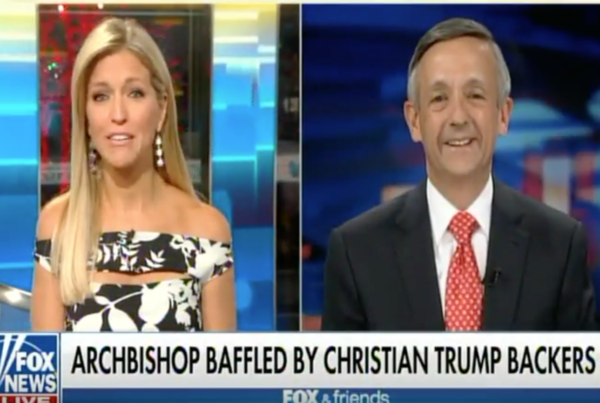 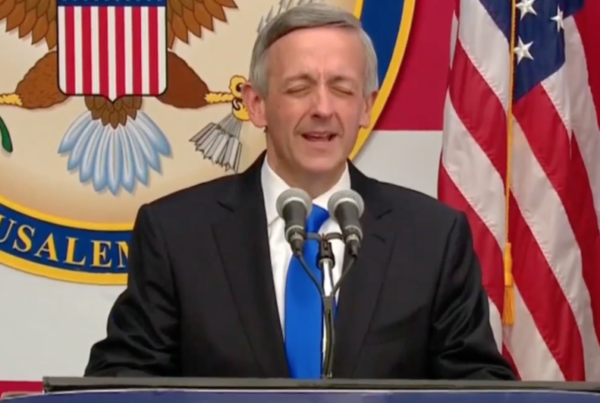 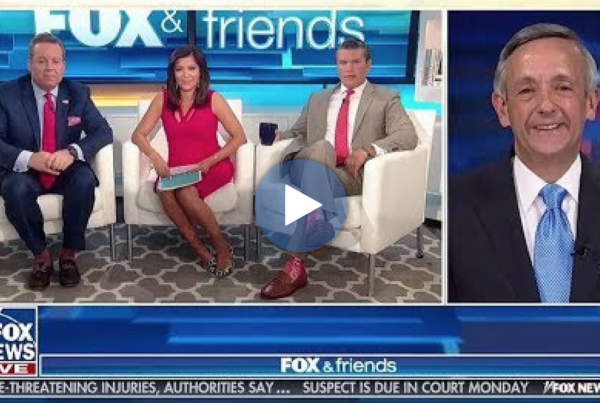 Democrat Party increasingly becoming Godless party Dr. Robert Jeffress appears on Fox & Friends to weigh in on the DNC President's 'pulpit' problem. 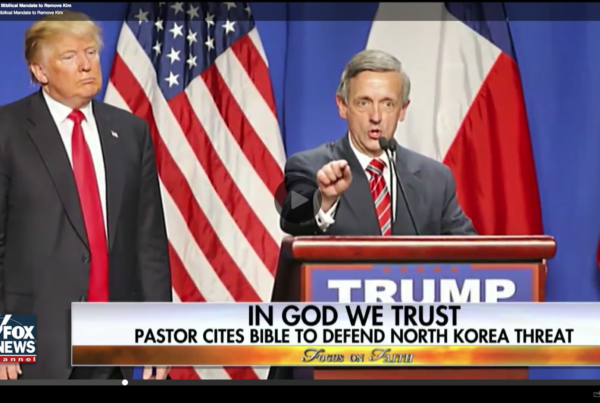 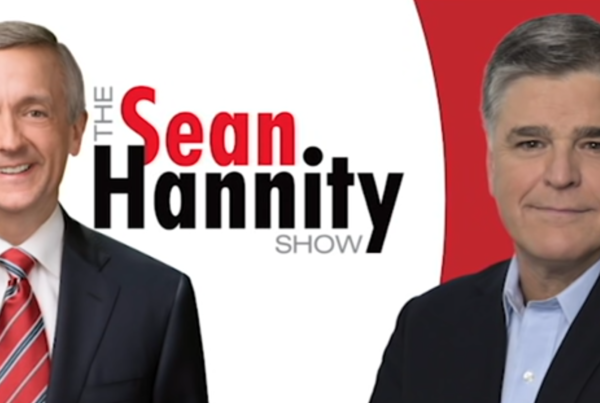 Dr. Robert Jeffress on "The Sean Hannity Show" Dr. Robert Jeffress discusses with Sean Hannity the church in Boston that is protesting President Trump's immigration plan. 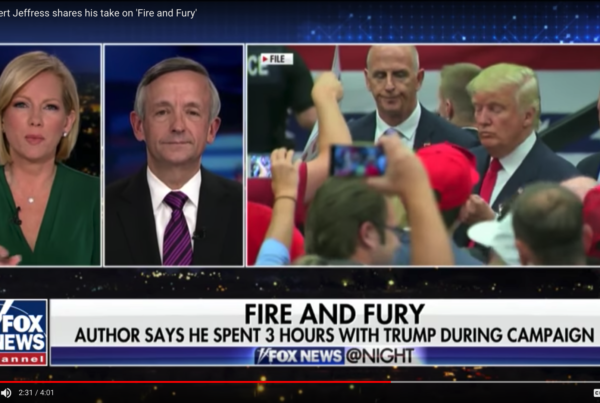 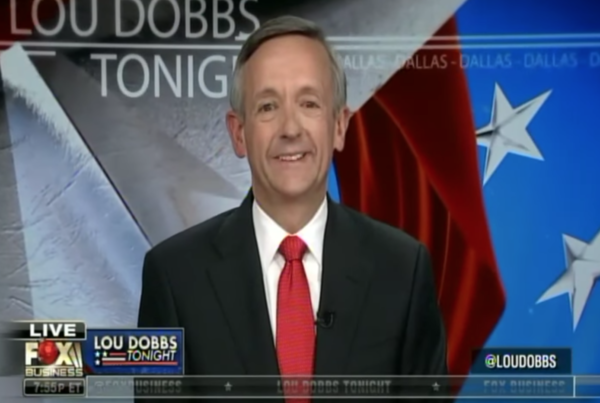 Dr. Robert Jeffress Discusses New Woodward Book Dr. Robert Jeffress appears on Lou Dobbs Tonight on Fox Business to discuss Bob Woodward's portrayal of President Trump in his book. 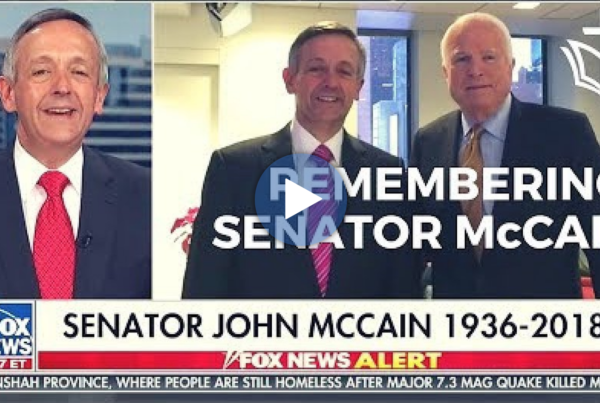 Remembering Senator John McCain Dr. Robert Jeffress appears on Fox & Friends on Fox News to reflect, remember, and honor the life and legacy of Senator John McCain. 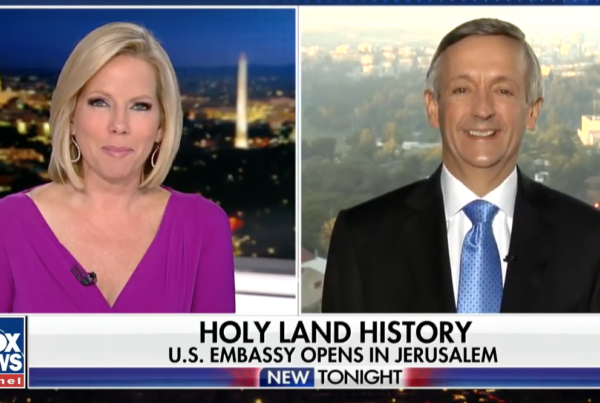 Jeffress Live from Jerusalem Dr. Jeffress appears on Lou Dobbs Tonight live from Jerusalem to discuss the opening of the US Embassy. 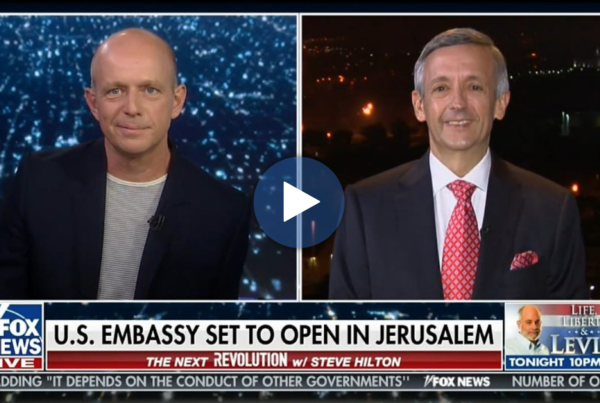 Dr. Jeffress Live from Jerusalem Pastor Robert Jeffress joins The Next Revolution with Steve Hilton on Fox News live from Jerusalem to discuss the US Embassy opening. 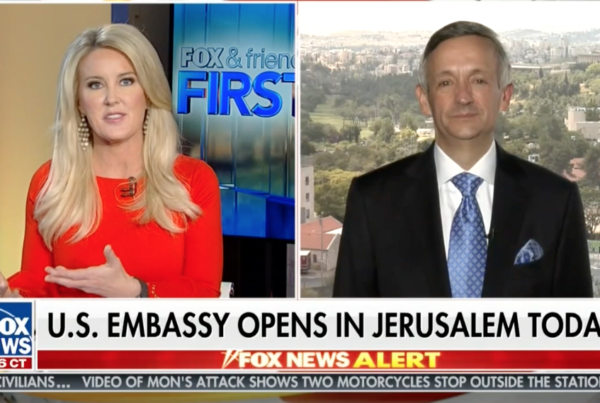 Dr. Jeffress on Fox & Friends First Dr. Jeffress appears on Fox & Friends First to discuss the historic opening of the US Embassy in Jerusalem. 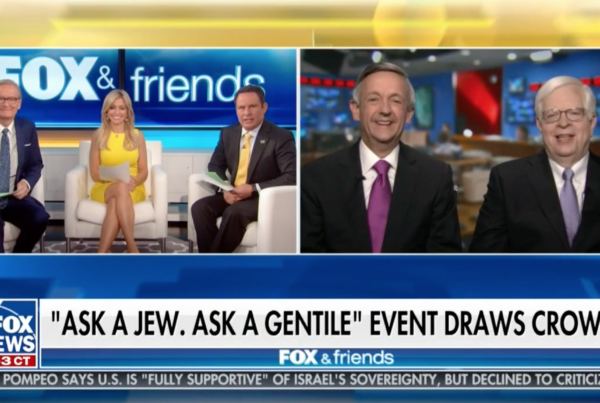 'Ask a Jew. 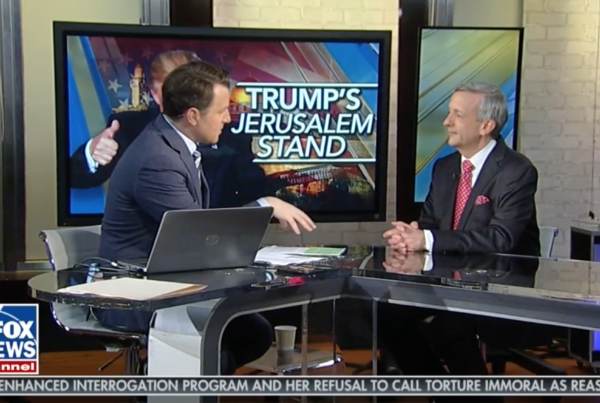 Ask a Gentile' event draws a crowd Pastor Robert Jeffress and Dennis Prager on how Jews and Christians have a lot in common. 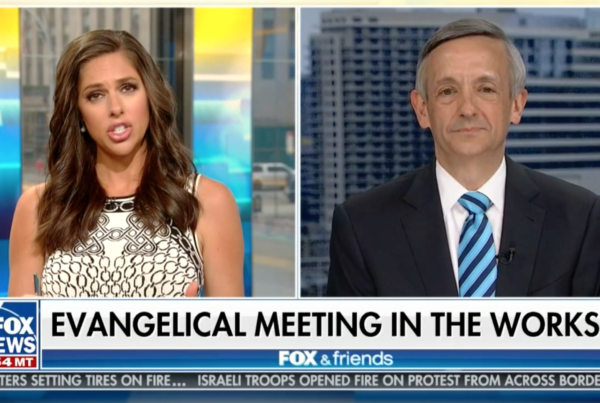 Evangelical Meetings in the Works? 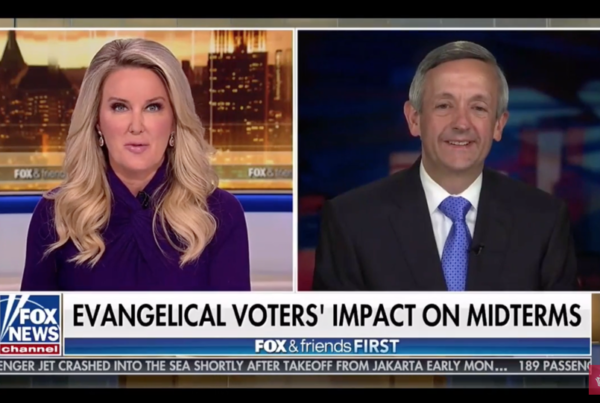 Evangelicals are said to be planning a high-profile meeting with Trump; Pastor Robert Jeffress explains. 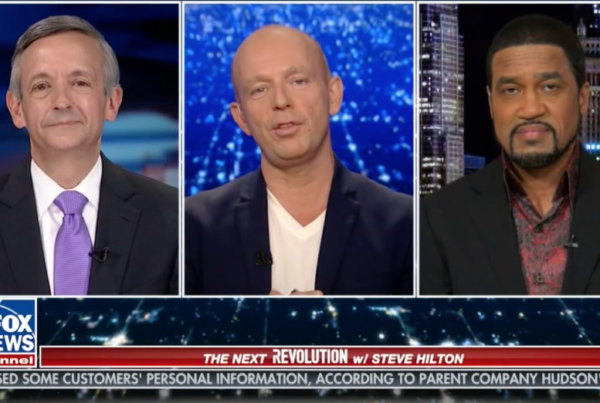 Faith in America on Fox News Dr. Robert Jeffress appears on The Next Revolution with Steve Hilton on Fox News to discuss faith in America. 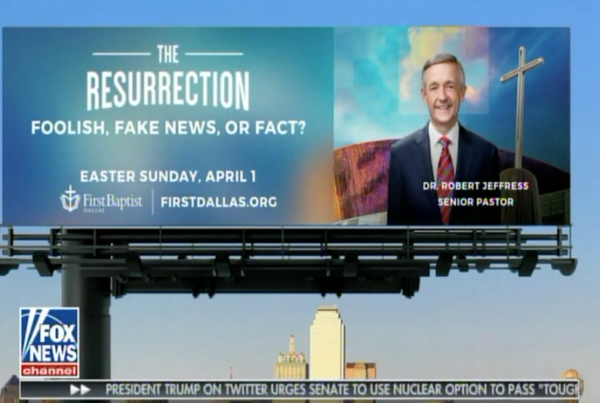 Is there evidence outside of the Bible of the Resurrection? 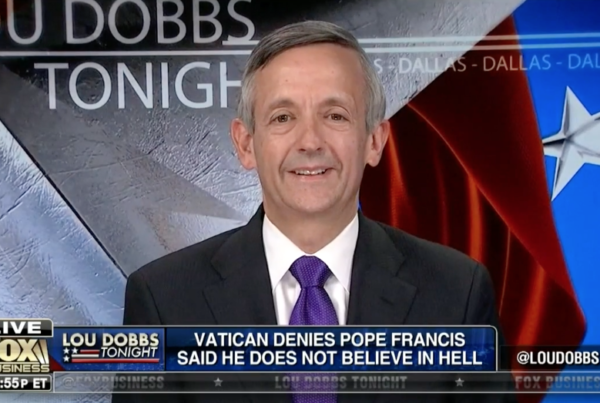 Lou Dobbs Tonight: Is the Pope right — and Jesus wrong —about Hell? 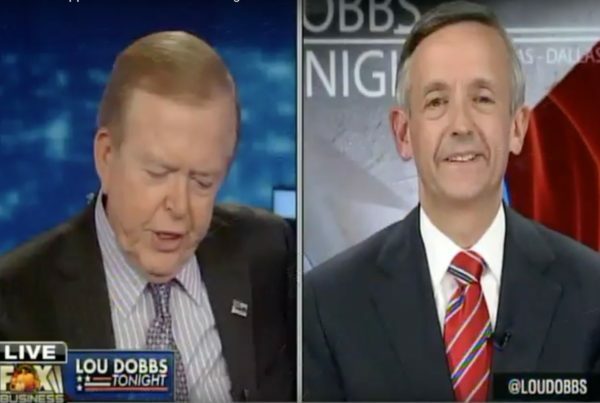 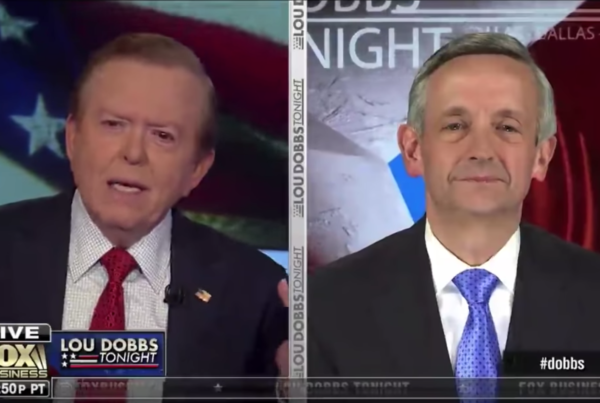 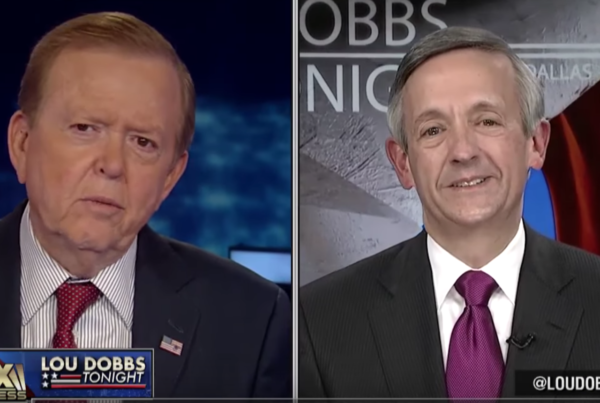 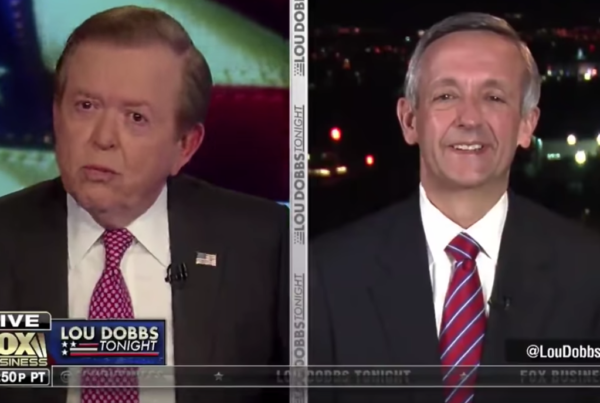 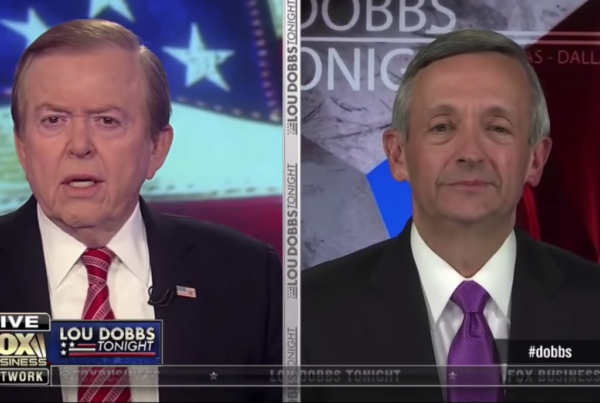 Dr. Robert Jeffress on Lou Dobbs Tonight Dr. Robert Jeffress appears on Lou Dobbs Tonight on Fox Business to weigh in on the Pope's remarks about the existence of Hell. 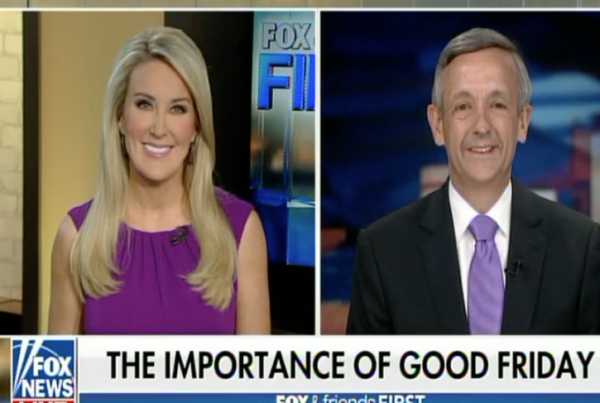 What is the Good News of Good Friday? 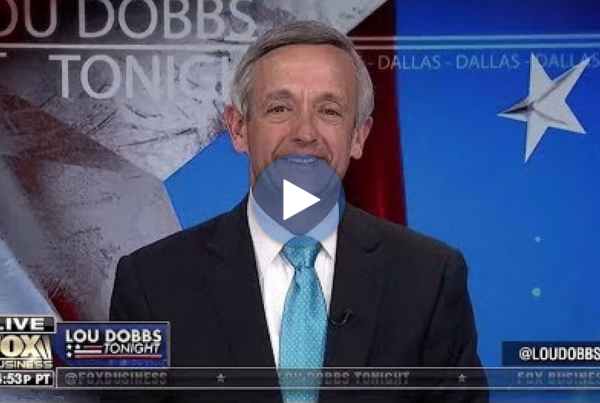 Dr. Robert Jeffress shares a Palm Sunday message A message for Americans on Palm Sunday from the senior pastor at First Baptist Dallas. 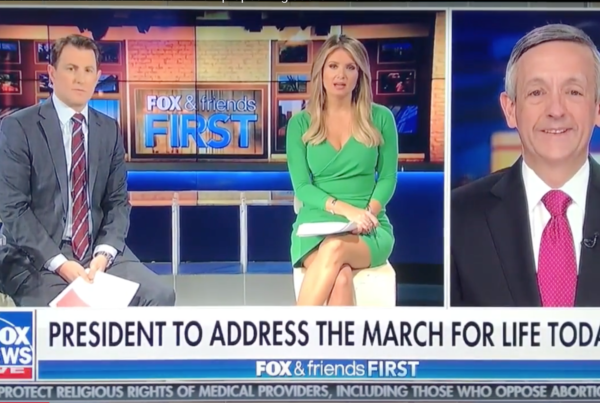 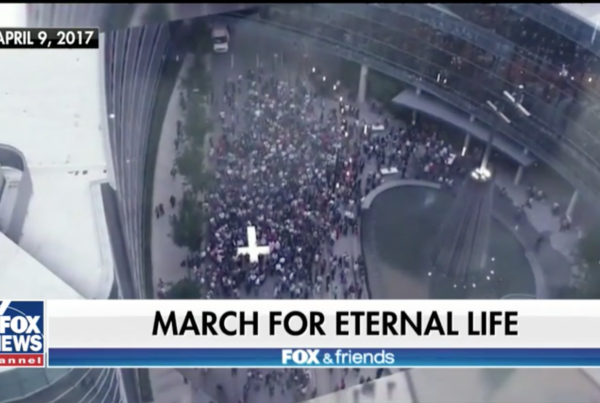 Dr. Robert Jeffress Discusses March for Eternal Life with Lou Dobbs Dr. Robert Jeffress joins Lou Dobbs on Fox Business to discuss the #MarchforEternalLife and recent attempts to shame Christians for their faith. 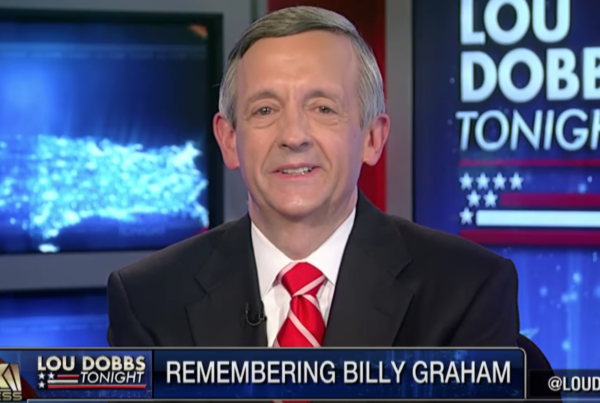 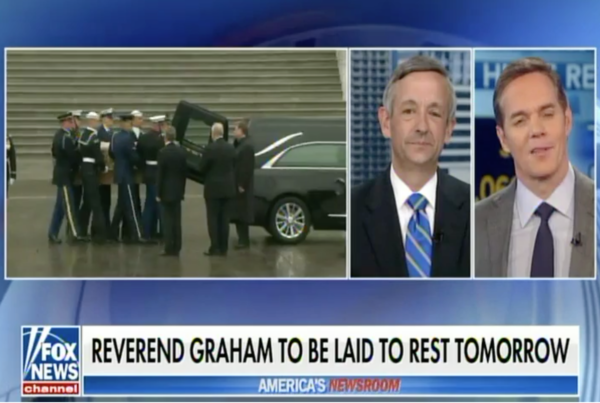 Dr. Robert Jeffress on Fox Business: Billy Graham touched millions of lives Pastor Robert Jeffress on the death of Rev. 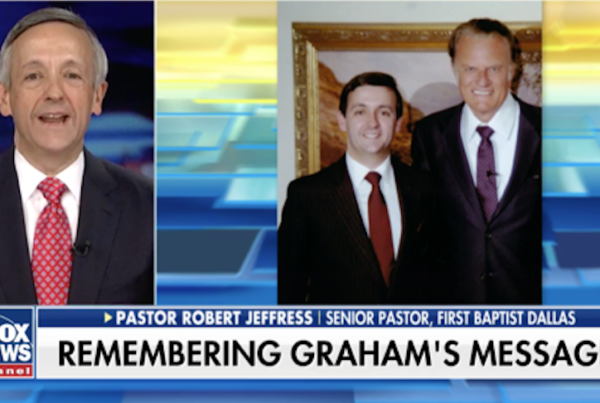 Billy Graham and his impact on the world. 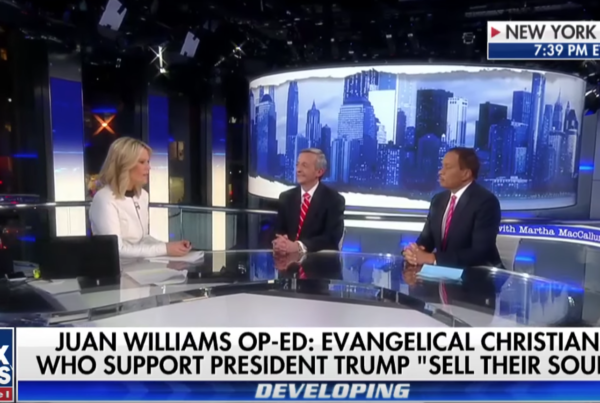 Dr. Robert Jeffress: Capitalism Has Helped Evangelical Churches Pastor Robert Jeffress on what he thought about President Trump’s speech in Davos and the importance of capitalism. 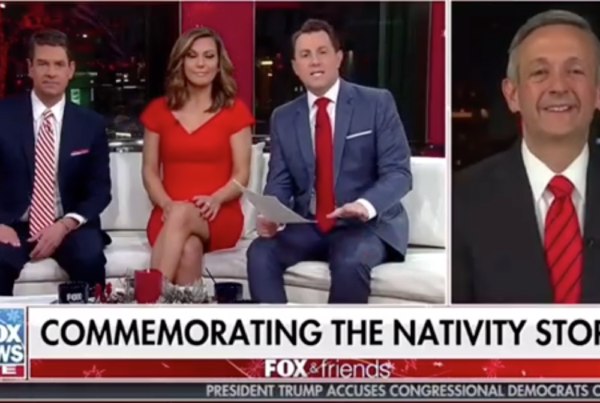 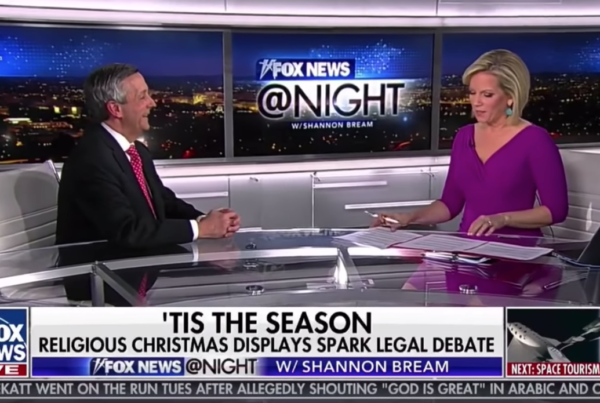 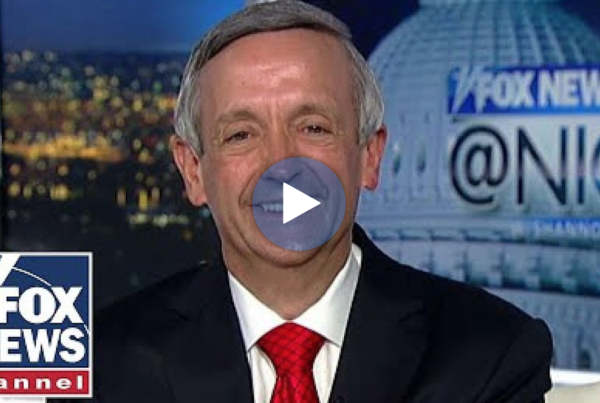 Dr. Jeffress Joins Fox News on Christmas Hear Dr. Robert Jeffress deliver a hopeful, Christmas message on Fox News. 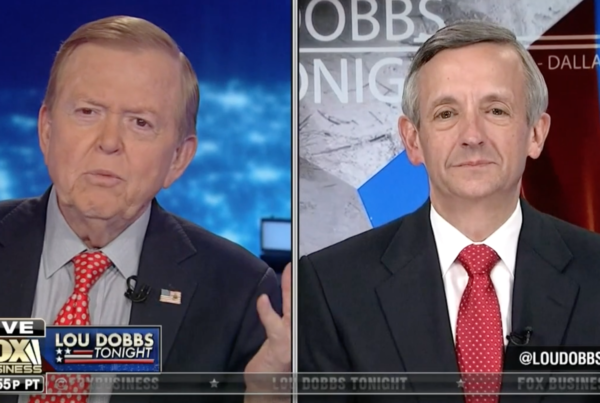 Dr. Robert Jeffress Joins Fox Business to discuss Congress slush fund Dr. Robert Jeffress discusses on 'Lou Dobbs Tonight' Congress slush funds as well as President Trump's latest tweets.